Lists, lists, lists. The list of lists is endless. And as much as we love to pay allegiance to the format that won the attention of a digital generation even as it became a millennial punchline, its well-meaning shackles felt too tight for a truly free-wheeling look at ‘artists’ in the contemporary Indian context. So without straying too far from the intent to observe, display and share however, we decided to carve out our own little space on the internet—an online gallery if you will—to showcase the never-ending plethora of Indian artists who continue to spark fires with their work. Pixels will be dedicated each week to individuals who are finding their own distinct voices, sometimes personal, sometimes political but always worthy of engaging with. Mediums have no place here either. Our ‘Artists Of The Week’ range from a luthier from one of Mumbai’s oldest neighbourhoods to live visual artists who combine everything from stage design to animation and 3D mapping installations to deliver staggering live experiences. 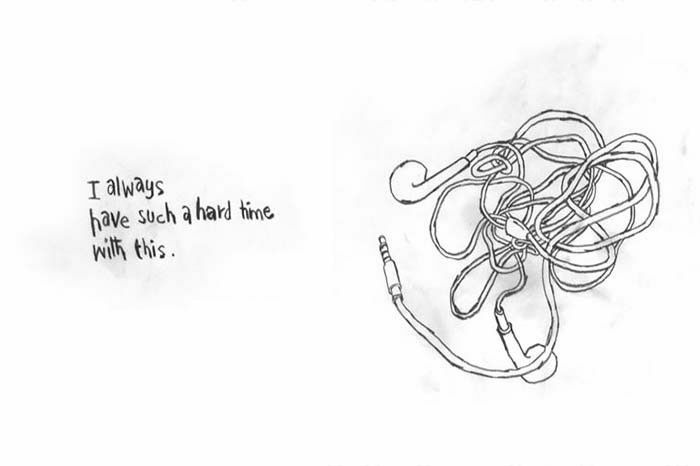 …And everybody in between of course. Today, we proudly profile an artist who can turn even the most stoic of us at Homegrown into blubbering fangirls and boys. To anybody who has ever denied the beauty of a full-bodied woman, Jasjyot Singh Hans’ work will have you eat all your words and your pre-conceived notions about beauty standards. Excerpts from our interview follow. 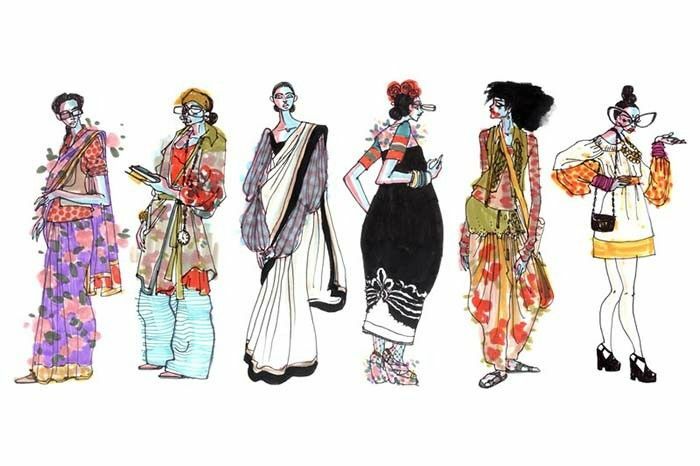 It was immediately after finishing his course in Animation Film Design at the National Institute of Design in Ahmedabad, that animator and illustrator Jasjyot Singh Hans began working at Sabyasachi Couture, a highly coveted dream job for hundreds across the country. His talent is incredible, to say the least, having dabbled in the artistic melting pot of fashion, music and body-image illustrations showcased to the world on his one-of-a-kind Instagram and Tumblr page.It was his time spent at Sabyasachi that really opened his eyes to the reality of the fashion industry, providing insight into the inner workings of a big fashion house. Branching out into freelance work with a number of clients in various streams including publishing houses and even corporate projects, today, he’s enrolled at Maryland Institute College of Art getting a Masters in Illustration Practice. Scroll on to know him a little better. I. What would you describe as your perfect day? II. What is your first memory of exploring your medium of choice? III. What according to you is your best creation? IV. What are the three things you are really into, besides your art? V. Something that you have always wanted to do, and really look forward to doing it some day in your career? What is that one thing, that really annoys you? You can follow Jasjyot and his work on Tumblr, Facebook and Instagram.